HI Y’all! 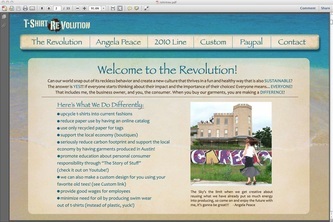 My name is Angela Peace and I am the owner/ head Designer for T-shirt Revolution! Born and raised in Austin, Texas, I’m a big fan of live music, swimming in the creek, and making Art. 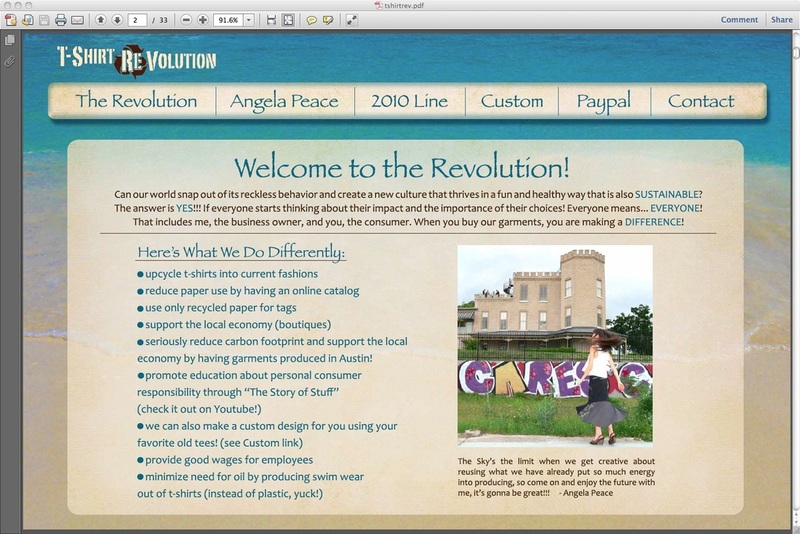 I love T-shirt Revolution! Every day I get to wake up and make something new using a never-ending palette of unique t-shirt art. I have always been impressed with all the fantastic art that goes along with the bands here in Austin, and while I use all kinds of great t-shirt designs, those are my favorites! At 15, I had a revelation about school and where it was taking me, and decided to drop out! I picked up sewing as a vocational trade, and realized what a perfect fit it is for me! I could bore you with my travels and job history here, and all the ways I have continued to hone my skills, but I’d rather just tell you about my passion- doing my best, and doing what I know is right! I’ve always known that I can do anything I put my mind to, anyone can, but the real trick is being thoughtful about what you do with that power! I strive every day to make the most conscious decisions I can for myself, my family and my business. On the business end it is called Conscious Consumerism, and it means taking stock of the impact your business decisions will make on the environment and people it comes into contact with and caring about that! It’s important to me and I truly want to leave the world better than I received it!